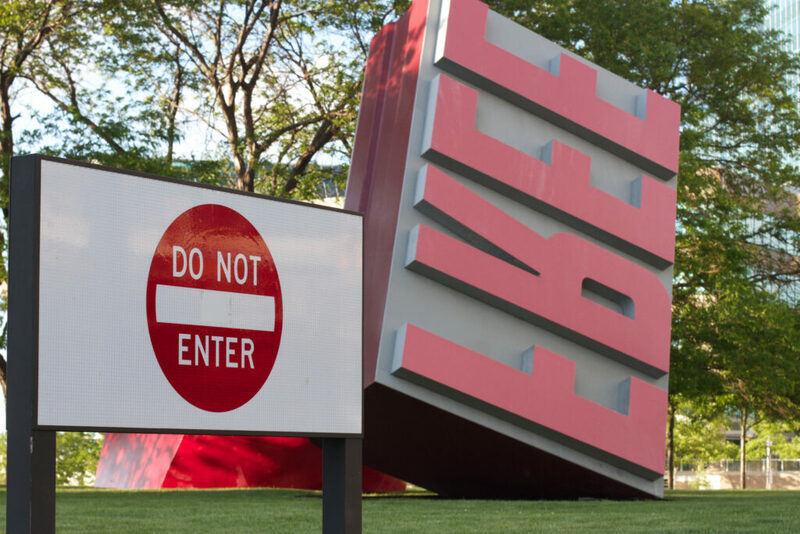 … ‘open’ has become largely synonymous with ‘free’. But openness is something much richer and more complex than this. In order to make things truly open, then free may be the least interesting element in the overall equation. You need to provide support structures, to specifically meet the needs of the audiences you feel might benefit from open. And that costs money. So not only does the equating of open to mean free underplay other elements, but it also falsely gives people the impression that this is a cheap option. It is not. Being open also means being open to constant and easy scrutiny, and that often means being open to various forms of abuse. For those at the top of the privilege pyramid, being open is a risk that they can afford to take and are often lauded for taking, without the kinds of repercussions those less privileged experience. Sadly, those who feel like they need to take that risk are often the ones that are most adversely affected by it. Privilege is not just about cost, it’s also about age, gender, race and a whole host of other factors. With remote presentations we hopefully remove some of the privilege required to contribute to open educational practices but there is much more to do to address the inequalities in the world.